MIAMI, September 26, 2017 — Cushman & Wakefield announced today that it has negotiated a 24,000-square-foot office lease expansion with Simply Healthcare at Flagler Corporate Center, pushing occupancy in the building to nearly 90 percent. 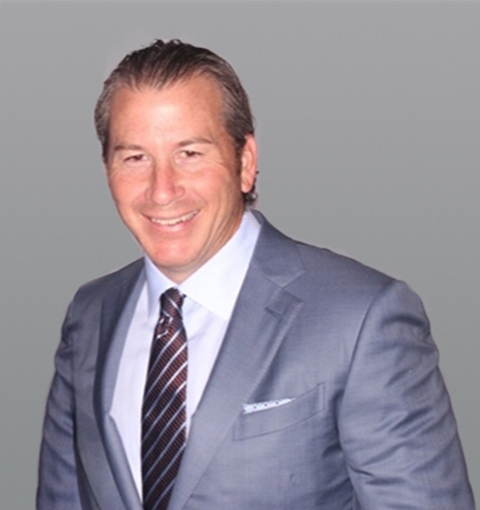 Managing Director Gordon Messinger secured the lease expansion on behalf of New York-based building owner Hoffman Properties, which acquired the asset in 2014. Hoffman Properties has a long history of ownership, management and development and has successfully repositioned the building from a single-tenant to a multi-tenant asset. Flagler Corporate Center was 62 percent occupied when Messinger assumed leasing responsibilities in October 2014. He has pushed occupancy significantly by securing leases with notable tenants such as Florida International University (FIU) and PCM, Inc. Simply Healthcare, which provides health insurance to more than 200,000 Medicaid and Medicare recipients throughout the state of Florida, now occupies the entire top floor of Flagler Corporate Center, totaling 107,714 square feet. In September 2015, Messinger negotiated a long-term, 83,714-square-foot relocation lease with Simply Healthcare, consolidating two Coral Gables offices into a single corporate headquarters. Simply Healthcare, a subsidiary of Anthem Insurance, currently employs 740 people at Flagler Corporate Center. This expansion will allow the company to grow its workforce in the building to nearly 900. 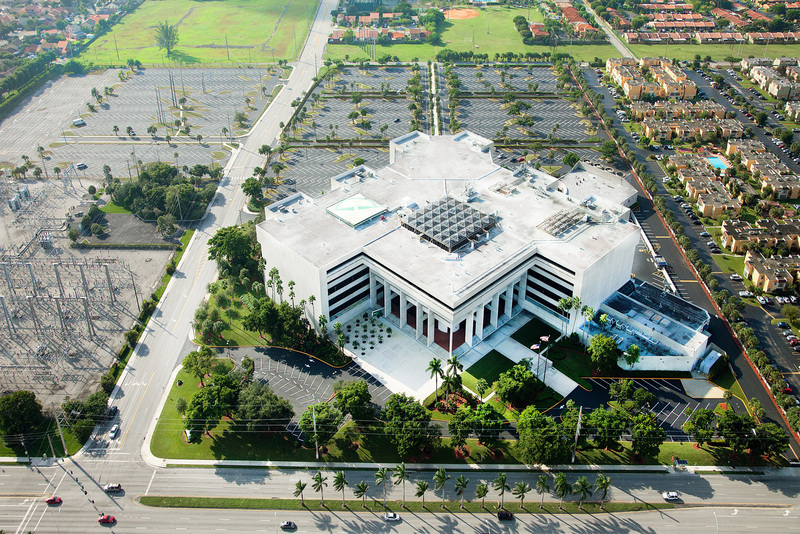 Flagler Corporate Center is a six-story, 635,000-square-foot building built in 1975 on 26 acres in the Miami Airport West submarket. The facility was originally designed and constructed for Florida Power & Light (FPL), which still anchors the asset. Flagler Corporate Center is secured 24/7 and offers an abundance of parking, backup generator capabilities, on-site management, a rooftop helipad and a full-service cafeteria. FPL provides FiberNet fiber optic networking service to the building.